If you are going to any big cities in North America for your travels look into the City Pass. Available in 11 locations—New York, Boston, Toronto, Chicago, Southern California, San Francisco, Tampa Bay, Philadelphia, Atlanta, Seattle and Houston—the City Pass offers a range of benefits. While not available in every city at this time, keep the site bookmarked for future cities to be updated. Plus, who knows when you might be in a business meeting in Chicago or a trade show in Sunny So Cal? With City Pass you will never again have to stand in a line for any attraction. You purchase the City Pass and at the same time you have purchased tickets to a list of events or activities in that particular city for a set period of time. 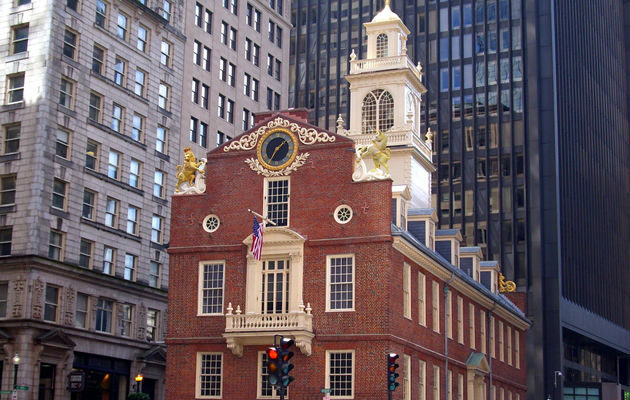 So, say for Boston your City Pass might include admission to the New England Aquarium, Museum of Science, Skywalk Observatory, Museum of Fine Arts-Boston, and the Harvard Museum of Natural History or the Old State House. You would be granted admission to these places even if the venues don’t normally allow people to purchase tickets in advance. But best of all, your City Pass will cost up to 50 percent less than the full price of admission.